My name is Brooke. I am a career woman turned stay at home mom of a busy, beautiful, independent, stubborn at times one year old girl named Piper. We have another bun in the oven due in May 2017. I have been married to the love of my life for a little over two years and I still can’t quite figure out how I got so lucky that he chose me to be his life partner. In February 2016, I took a huge leap of faith and resigned from my career to stay home and raise our daughter. I quickly realized there was nothing more important than being present for each little coo, cuddle, and milestone. Becoming a professional Mommy/housewife was something that had never crossed my mind but it has been the greatest opportunity of my life and I appreciate how lucky I am to be able do so. In reality, I know this isn’t true. Being a full time mommy/housewife has been the most demanding, challenging yet rewarding job I have ever had. Struggling to recognize the value in what I do for my family, without an actual paycheck, is still a work in progress. Raising tiny little humans while maintaining a household is no easy feat! Every mom has a passion outside of mommyhood. Health and fitness have always been mine. I still get teased for waking my mom up at 5am when I was about six years old to do my Mousersize on TV. It was an aerobics class that incorporated Disney characters. Being active has been a part of my life for as long as I can remember. But becoming a mommy has made finding time for exercise a juggling act rather than the luxurious hobby it once was. That is what has inspired me to create Strugglesofafitmom.com. Experiencing first hand the challenges of finding time for a shower, let alone exercise as a busy mom can be a daunting task. Balancing all of our many responsibilities and figuring out who we are when we add the role of “mother” to our lives can be very challenging. We are not required to give up our passions once becoming a mother but finding the time to squeeze them into our hectic schedules can require some creative scheduling and planning. 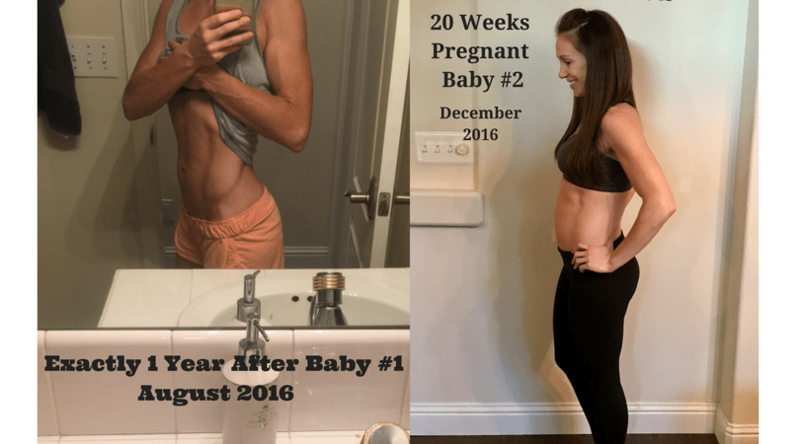 The goal of Strugglesofafitmom.com is to help motivate, educate, inspire and empower busy parents by sharing my own personal journey through juggling health, fitness, motherhood, and marriage. I hope you stop by often and stay connected through our journeys of trying to balance it all!